While the world continues to move towards everything digital, there are some things that will remain timeless, elegant, and highly sought after. Vintage watches, and Cartier vintage watches, in particular, are one of those things. 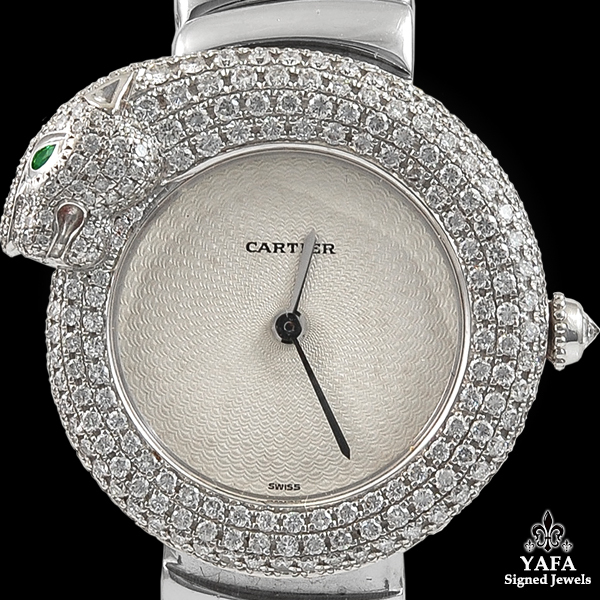 Cartier is one of the most highly respected jewelry brands and it has been that way for decades. Unwound explains the history of the Cartier watch and how value is determined on vintage Cartier watches today, “In 1904, Louis Cartier made the first men’s wristwatch, the Cartier Santos. Ever since this accomplishment, Cartier has created innovative and elegant watches for both men and women. Cartier helped to popularize wristwatches and later introduced the first ever wristwatch with a square case. Cartier makes watches that vary in design and in price. If you are asking “How much is my Cartier watch worth?” there are several factors that can influence this number. One of the most influential factors is the model and how much it is worth brand new…A Cartier watch that comes with its box and papers can often be worth more than a watch without them. The box offers a great place to store the watch and keep it safe when it is not being worn. The papers prove the Cartier watch’s authenticity, which helps to put a potential buyers’ mind at ease, making them more willing to pay a little bit more for the watch.” Both contemporary and vintage Cartier watches come in a wide array of price points and certain vintage styles are worth more than others. But, either way, you look at it, an investment in a Cartier watch that is well-maintained is an investment that will likely appreciate in value. Below are 3 reasons to invest in a vintage Cartier watch. 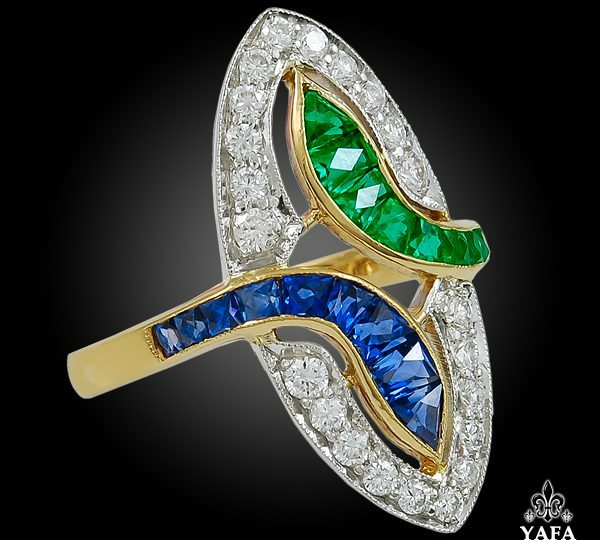 While not all vintage jewelry and watches appreciate over time, many fine jewelry brands do when they are well-maintained, authentic, and have proper documentation. An investment in a Cartier watch is something you can enjoy now when you wear it and enjoy later as it grows in value. 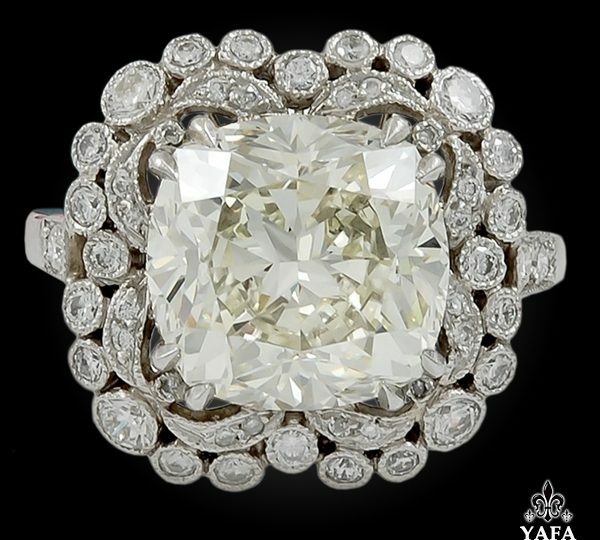 There are many different types of family heirlooms – some that hold value and some that do not. Vintage Cartier watches are an investment that can be enjoyed by you and generations to come as you pass down a sentimental and valuable family heirloom. 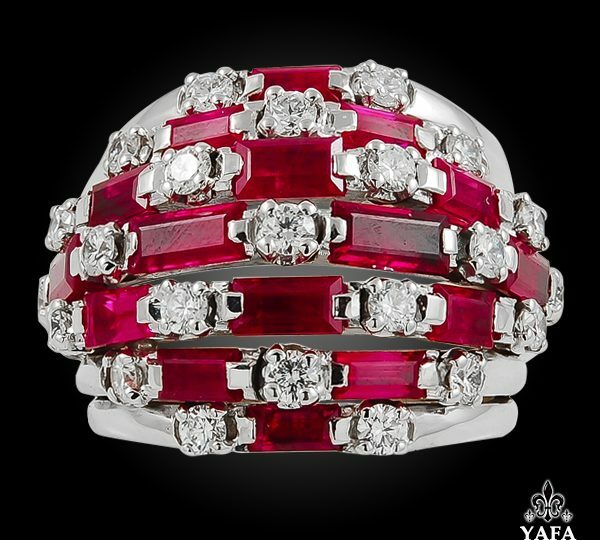 Cartier is Cartier – one of the most well-respected and coveted fine jewelry brands. There are a myriad of gorgeous watches to please any aesthetic preference. Just saying the brand name ‘Cartier’ carries a certain cache that cannot be achieved with very many other watch brands. 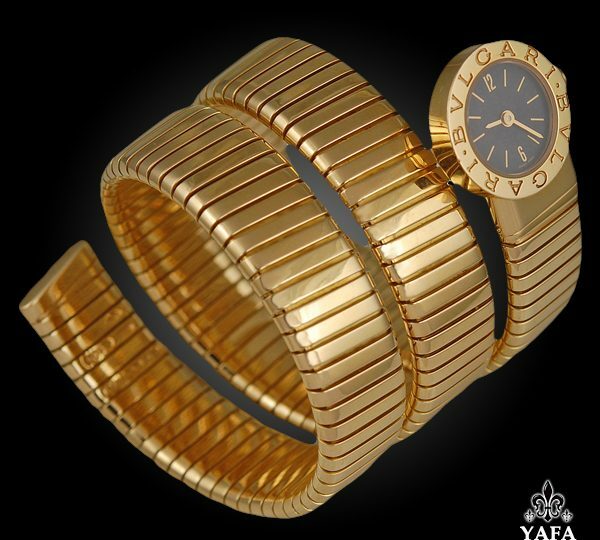 Cartier is always in style but even vintage Cartier never goes out of style!